We’ve once again reached the point of the year where awards are being handed out in droves by institutions and publications from all corners. Ford is typically well represented in terms of automotive honors, and the tail end of 2016 seems to be no exception. 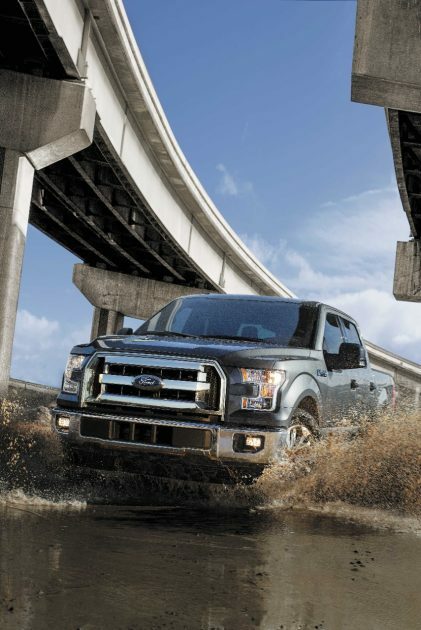 Ford announced on Tuesday that it had picked up considerations from Strategic Vision and Kelley Blue Book. The former determined that three Ford vehicles were among its Most Loved Vehicles for 2016: the 2016 Ford Mustang Convertible was named Most Loved Standard Convertible, the 2016 Ford C-MAX Energi was named Most Loved Small Alternative Powertrain Car, and the 2016 Ford F-150 was named Most Loved Full-Size Pickup in the annual Customer Love Index. Further, the Lincoln MKZ Hybrid was named the Most Loved Near-Luxury Alternative Powertrain Car. The CLI is determined based upon information gleaned from new vehicle owners based on more than 120 different components of the vehicle ownership process. Kelley Blue Book also awarded the 2017 Ford F-150 with the title of KBB.com “Best Buy” of the Year for trucks, marking a third straight win in a row for Ford’s best-selling truck. 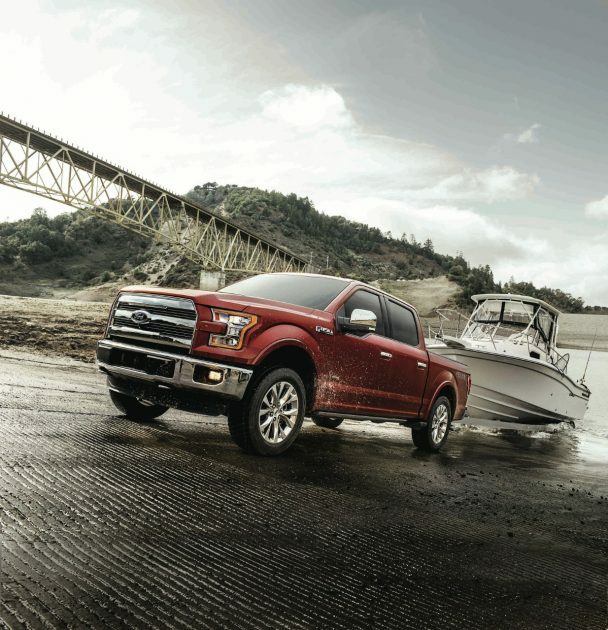 The 2017 Ford F-150 improves on the 2016 model year by adding a new 3.5-liter EcoBoost engine and 10-speed automatic transmission for more torque and better fuel economy, as well as the addition of a new STX Appearance Package and compatibility with SYNC Connect with FordPass.